" Home Sweet Home " WALNUT School District** A prestigious community of Snow Creek located in the heart of Walnut. ** A Luxurious home in a quite & Peaceful area. 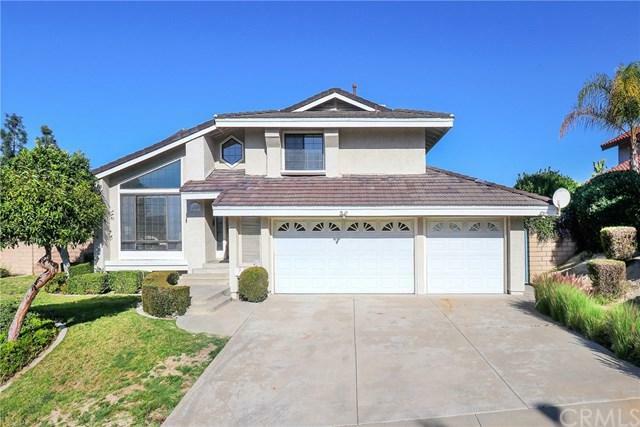 This gorgeous 3BD/3BA 1,933 sqft ,1986 year built, 9,414 sqft lot size, 2 story home situated in the beautiful city of Walnut. Laminated Wood flooring & good quality carpet on first floor. Brilliant large windows provide an open-wide view allow natural light falls into every room from more than one direction, breezy and airy. Newly Quartz counter top & stainless steel Appliances, Neutral color painted Interior entirely, Family room with cozy fire-place & Sliding door leads to backyard. 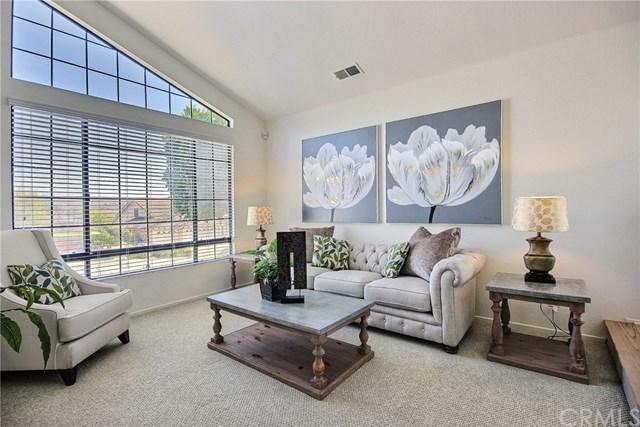 Covered patio with late afternoon shade, gorgeous garden with flowering & trees, ** The Snow Creek community also embodies the culture of Walnut w/its horse trails which have become popular for daily walks. ** The parks are included picnic areas, streams, & a baseball softball field. 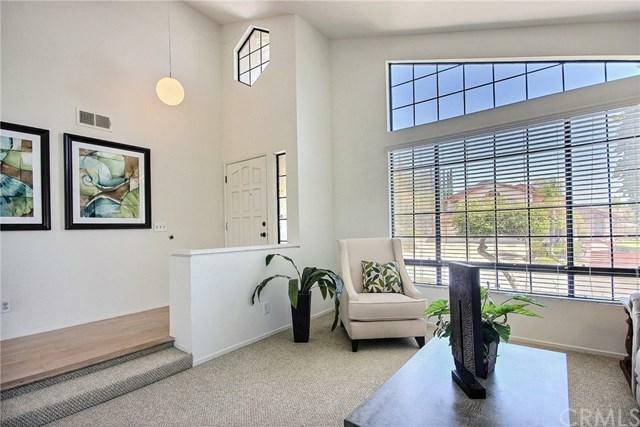 ** Close to Mt Sac and Cal Poly Pomona Colleges, super-markets, restaurants, parks, shopping centers & school in addition easy access to the 60 & 57 Freeway. **Don't miss this opportunity**+- Must see to appreciate!!! . 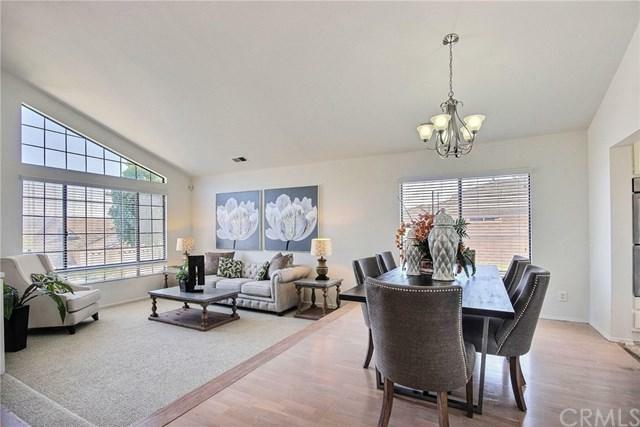 Enjoy a true entertainers style home. Sold by Jacqueline Fernandez of Century 21 Care.